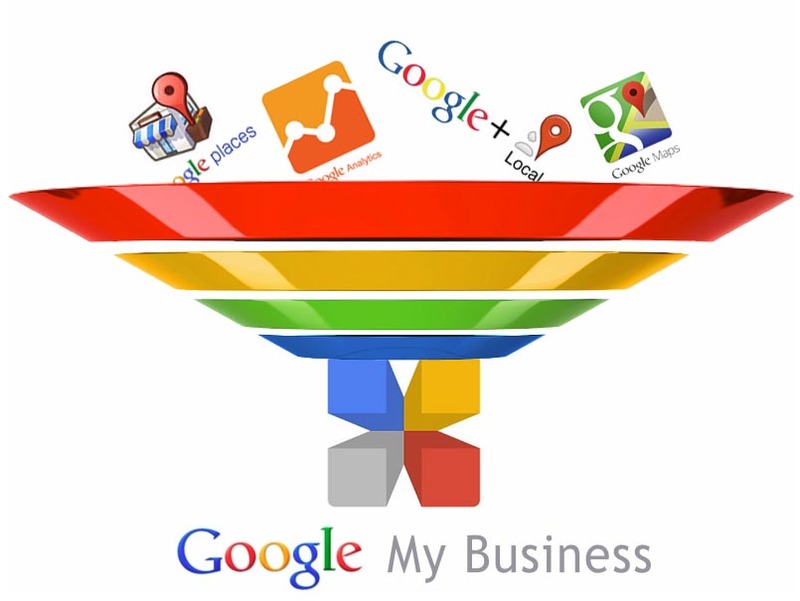 Want to improve your local presence in Google Maps and Google Search? Sorting through the maze of Google products like Google Places, Google Maps, Google Analytics and Google+ Local used to be a confusing and time-sucking task, but with Google My Business, it’s a breeze. 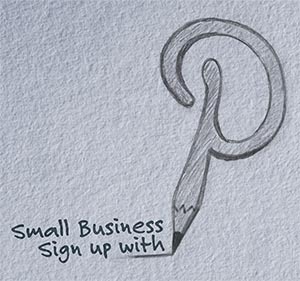 How Can Pinterest Drive Traffic to Your Website? Is your company B2C (business to consumer)? Do you have a visually appealing product? Are you already spending time improving the look of your product for your website or marketing campaigns?